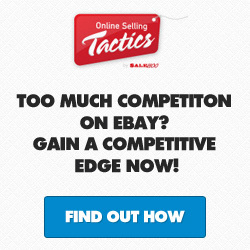 Can Online Selling Tactics Boost Your eCommerce Sales? 13.23.13Salehoo Review – Is Salehoo Any Good? Salehoo Review – Is Salehoo Any Good?